Metropolis Capital Advisors is a capital markets advisory firm whose leadership team has successfully financed and/or sold over $8 Billion of commercial real estate. Metropolis Capital Advisors is a leader in structuring and placing creative capital for commercial real estate owners and developers. Through our extensive relationships with banks, Wall Street, life insurance companies, pension funds, multifamily DUS, mezzanine and equity investors, we provide our clients access to creative sources of capital combined with three decades of structuring expertise. Together with Structured Finance, Investment Sales offers clients of Metropolis Capital Advisors a fully integrated capital markets platform. 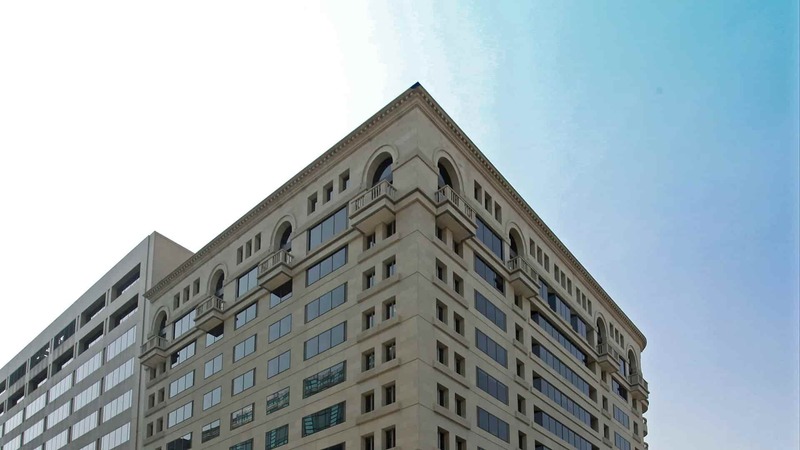 The Investment Sales Group at Metropolis Capital Advisors is the leading mid-market investment sales brokerage practice in the Washington, D.C. – Baltimore Region.Our specialization is in the sale of industrial, flex, neighborhood retail, and suburban office investment property.